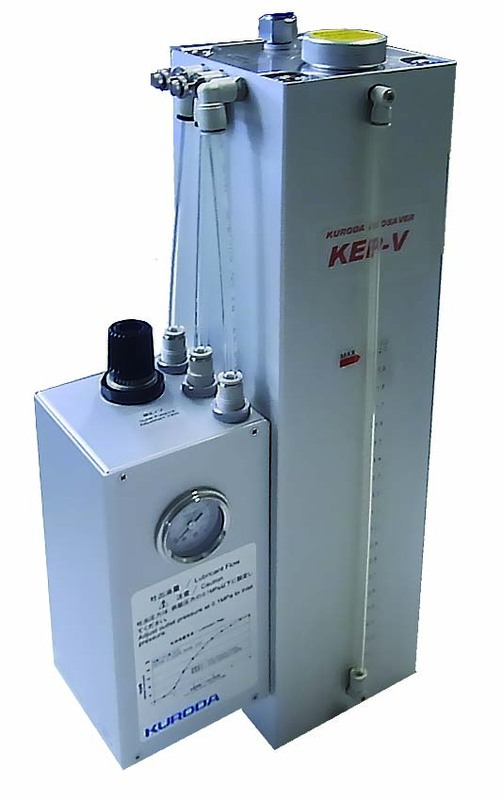 ECOSAVER® / KEP-V (Large Volume Type) | Products | Kuroda Precision Industries Ltd.
ECOSAVER® KEP-WR is ideal for supplying cutting oil to turning machines, sawing machines, hobbing machines, or MC machines by using hang-on nozzle. *1 Example when Unicut Jinen MQL is used. The quantity of oil discharged also varies depending on the mist discharge port diameter and discharge pressure, etc. *2 KURODA does not deal in water soluble cutting fluids. When using water soluble cutting fluid, please make sure to check with the manufacturer that it can be used as mist.